We have been operating in the region since 2004, based out of our office in Bishkek, Kyrgyz Republic, since 2007. 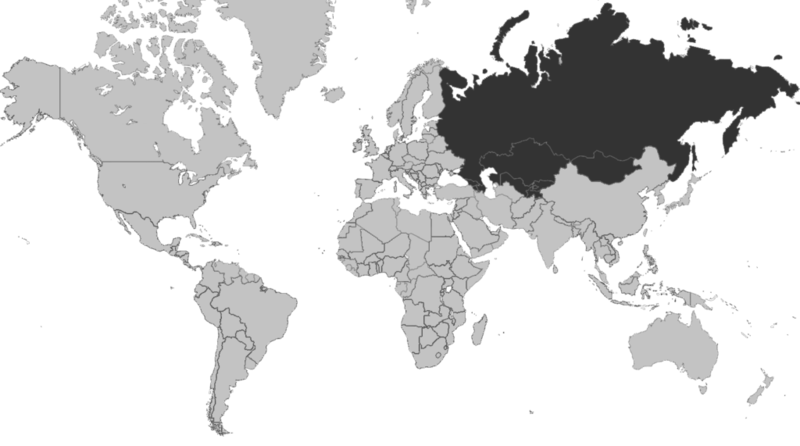 From our regional office, we cover Central Asia, the Caucasus, Mongolia, and Russia. MFR is the leading specialized rating agency in Central Asia and the Caucasus and has carried out over 240 assignments in the region since inception. Our clients in the region include microfinance institutions of various legal type and size as well as universal banks including leading market players. Over the years we have partnered with bilateral and multilateral DFIs, investors, international hedging facilities and local regulators. Our staff is highly qualified and capable to deliver services in English and Russian. Farida Abdulhafizova serves as the Regional Manager for Central Asia, the Caucasus and Russia since Oct-2017, based out of Bishkek, Kyrgyz Republic. She is in charge of client portfolio and relationship management with the main stakeholders in the region, as well as overseeing the operations of the Kyrgyz office. Farida is a Senior Analyst and has conducted over 30 assessments of microfinance institutions and small and medium-sized banks mainly in ECA region. Assessments include financial and social ratings, client protection certifications, due diligence services for investors including offsite reviews, country studies and market reviews. Farida is also involved in global projects, supporting the Technical Group and the Business Development Unit. 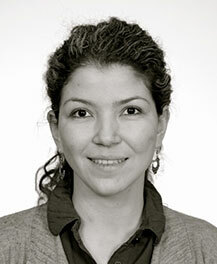 Before joining MFR in 2015 as Analyst, Farida worked for a large MFI in the Kyrgyz Republic. Her other experience includes software development, start-up management and client relationships. She holds a Master’s Degree in Finance from Illinois Institute of Technology and a Bachelor’s of Science in Software Engineering from the American University in Central Asia. She speaks fluent Russian, English and Kyrgyz. Farida loves meeting and talking to people of various backgrounds and dancing. 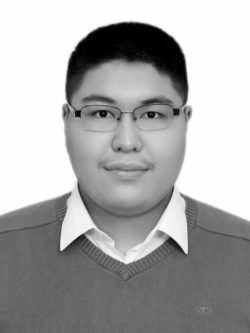 Bekzat is an analyst in the MFR regional office based in Bishkek, Kyrgyz Republic. He has conducted over 15 assessments of microfinance institutions and small and medium-sized banks mainly in ECA region. Assessments include financial and social ratings, client protection certifications and due diligence services for investors. Before joining MFR in 2017, he worked in the central bank of the Kyrgyz Republic. Bekzat holds BA in Economics from the American University of Central Asia (Kyrgyz Republic). He is fluent in English, Russian and Kyrgyz.